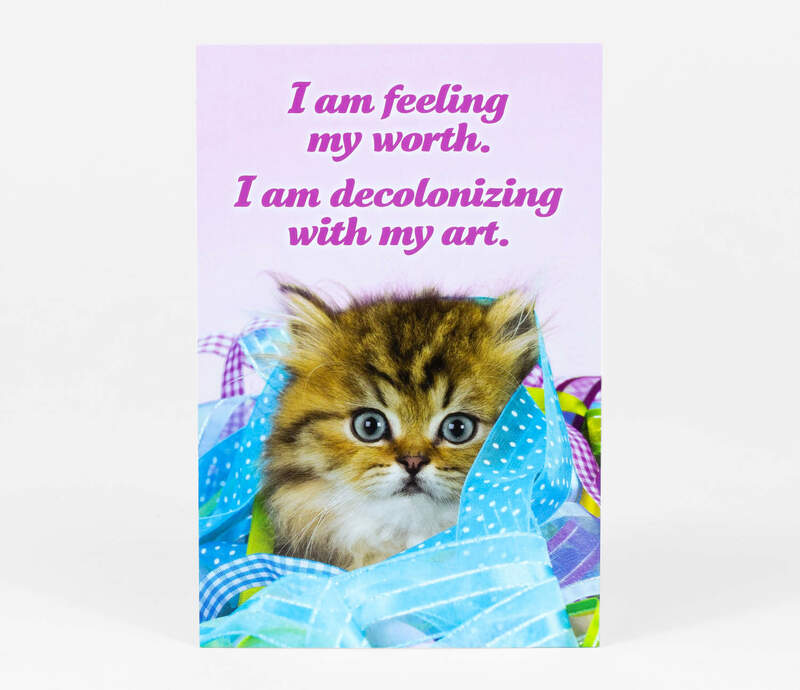 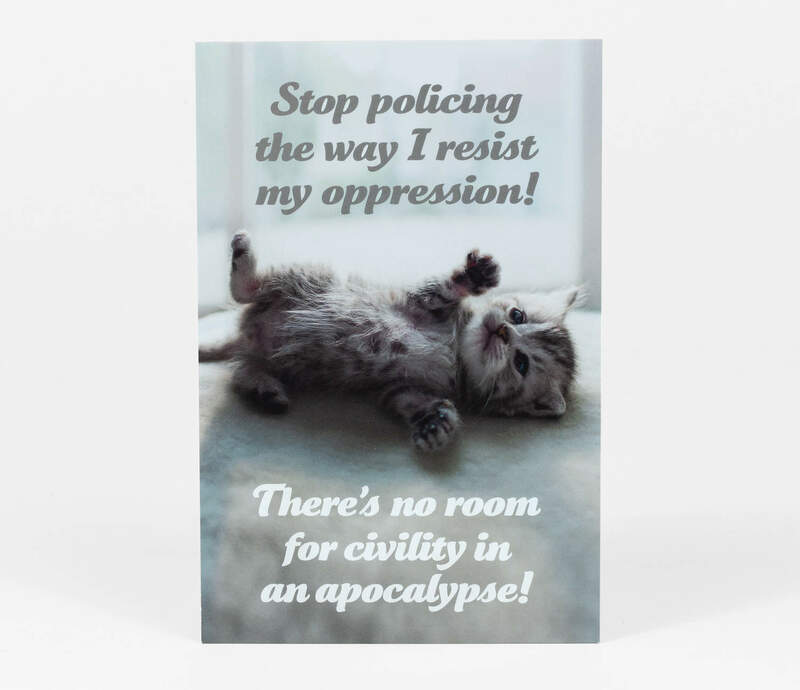 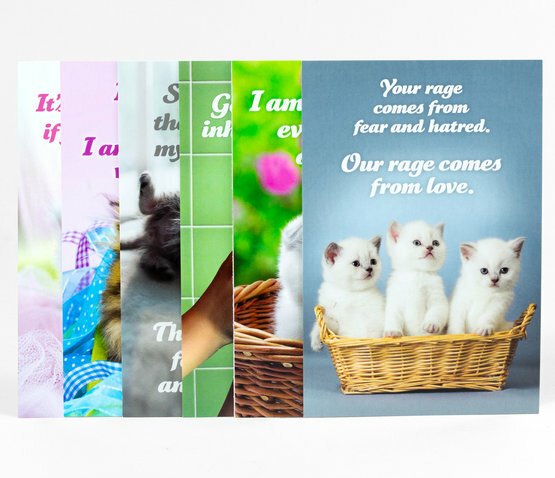 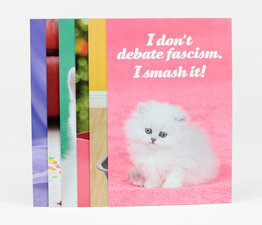 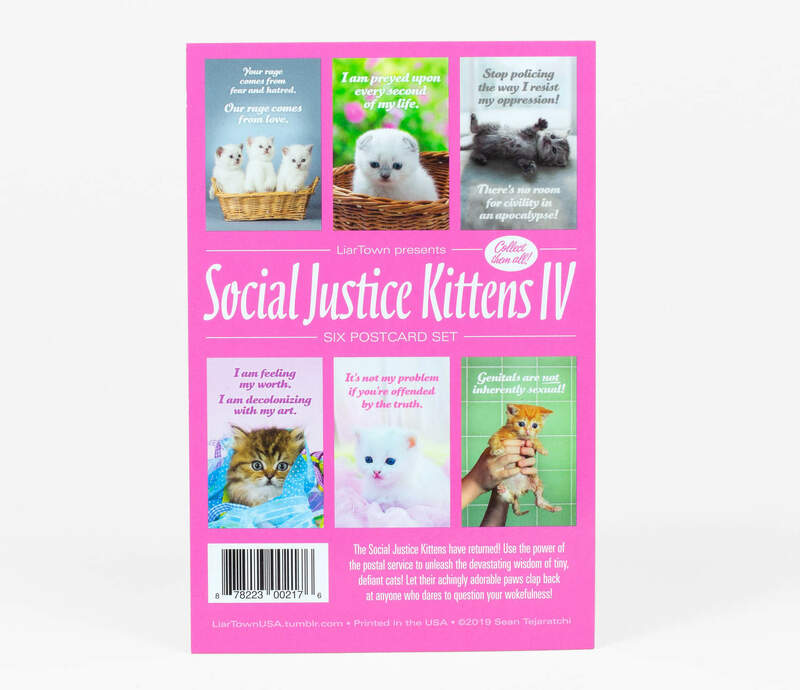 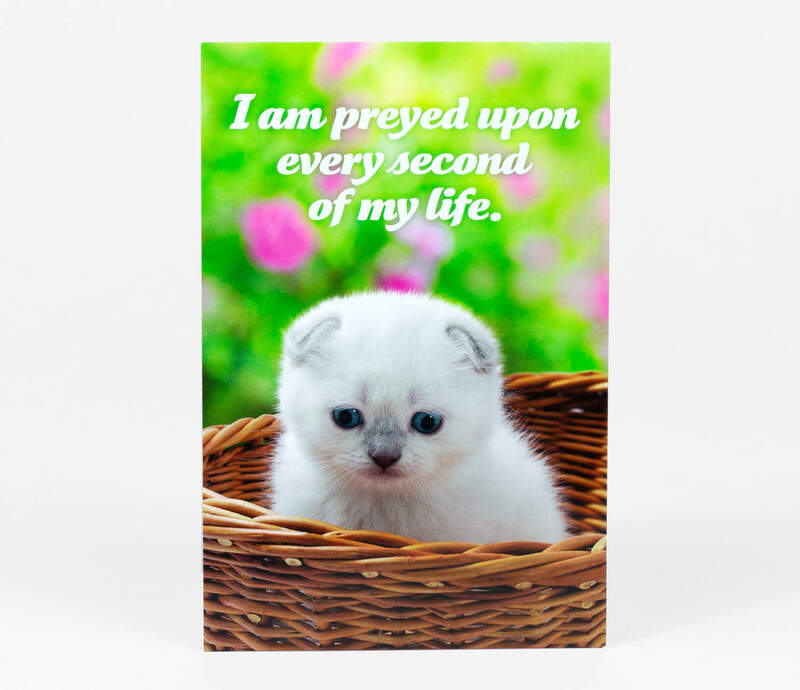 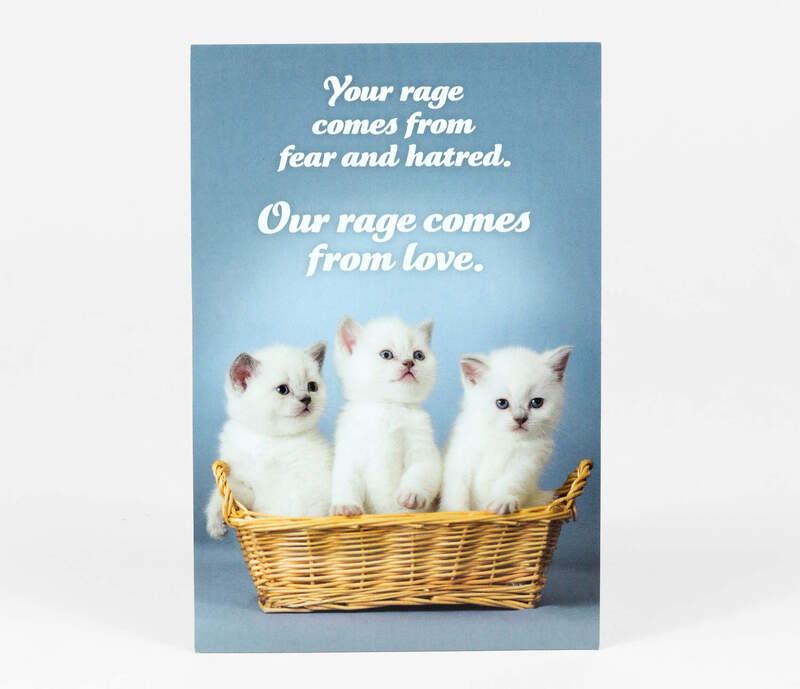 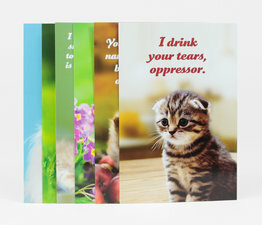 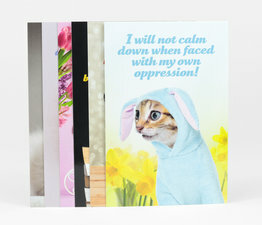 Creator of Crap Hound, the online LiarTownUSA blog, and the Social Justice Kittens series, Sean Tejaratchi has a new series of postcards. 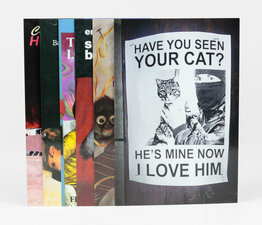 Defiling book covers and other vintage ephemera, Sean has made postcards featuring his improvements and sometimes shocking additions to otherwise mundane printed matter. 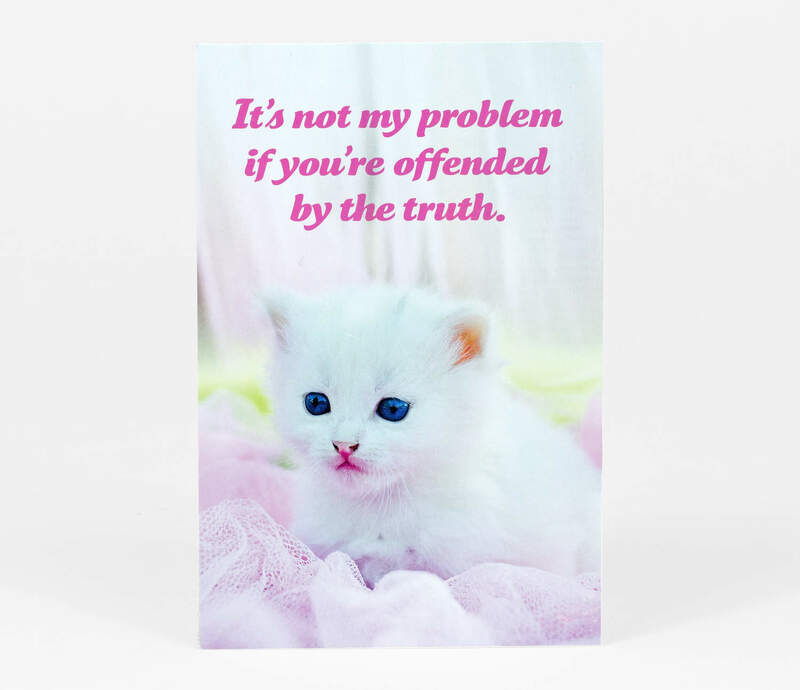 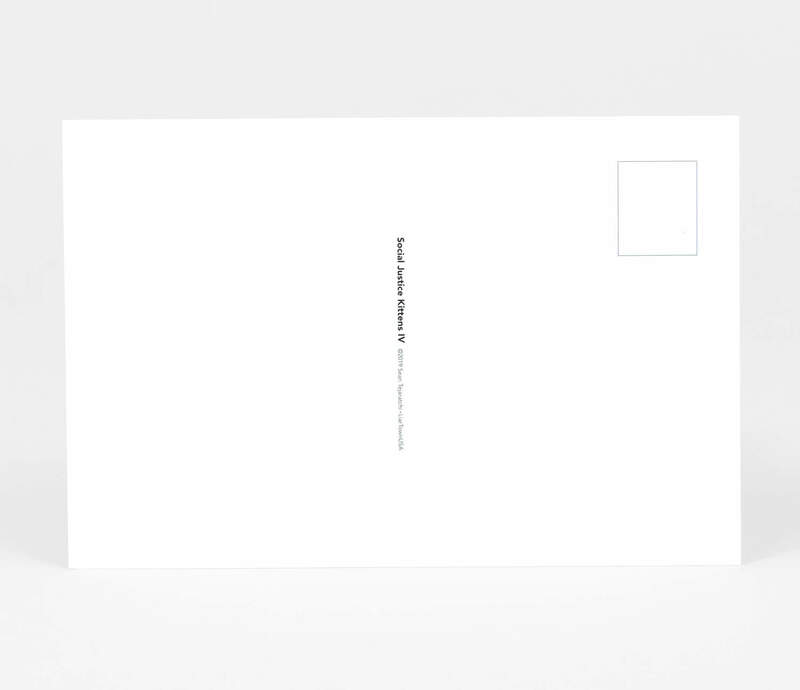 Make sure you send these to the right people! 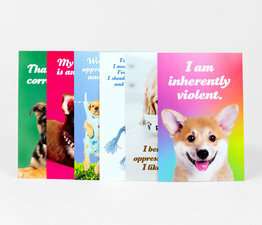 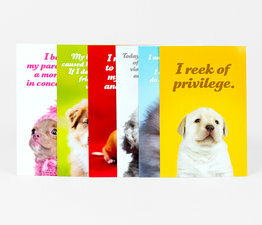 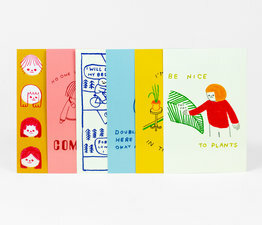 Six cards per pack — one of each card. 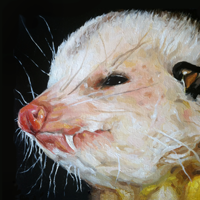 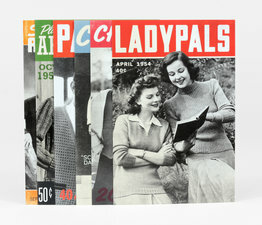 The mastermind behind the wonderful Craphound magazine.